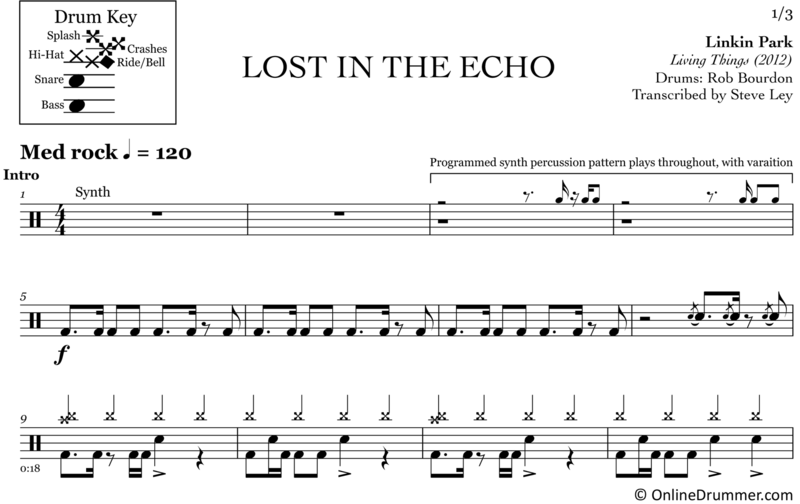 The full drum sheet music for “Lost in the Echo” by Linkin Park from the album Living Things (2012). 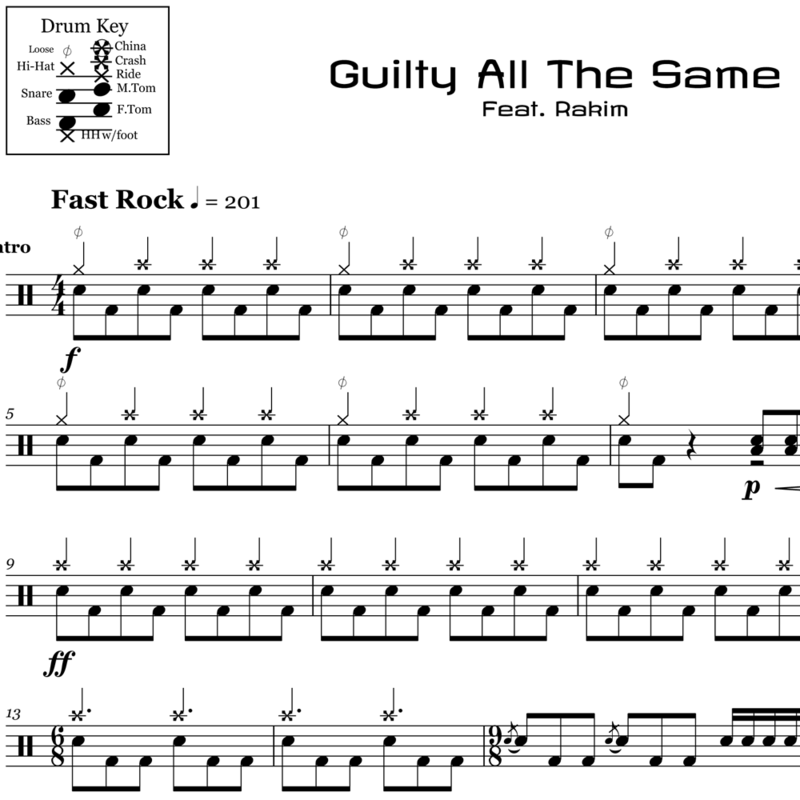 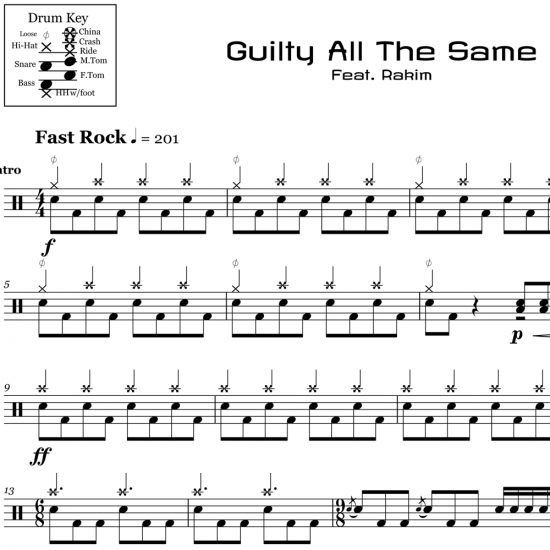 The full drum sheet music for "Guilty All The Same" by Linkin Park from the album The Hunting Party (2014). 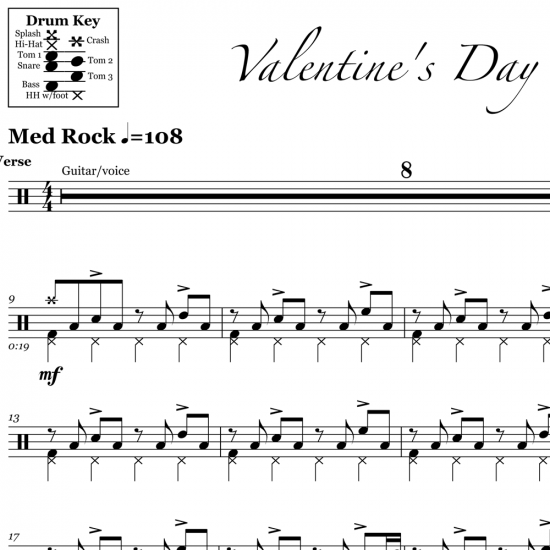 The full drum sheet music for "Valentine's Day" by Linkin Park from the album Minutes to Midnight (2007). 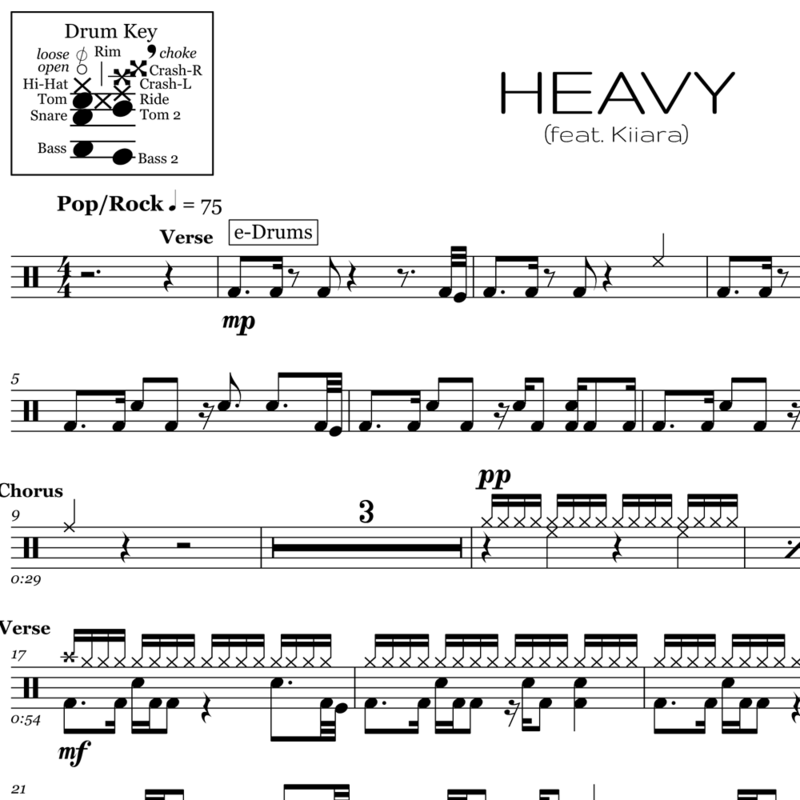 The full drum sheet music for "Heavy" by Linkin Park from the album One More Light (2017). 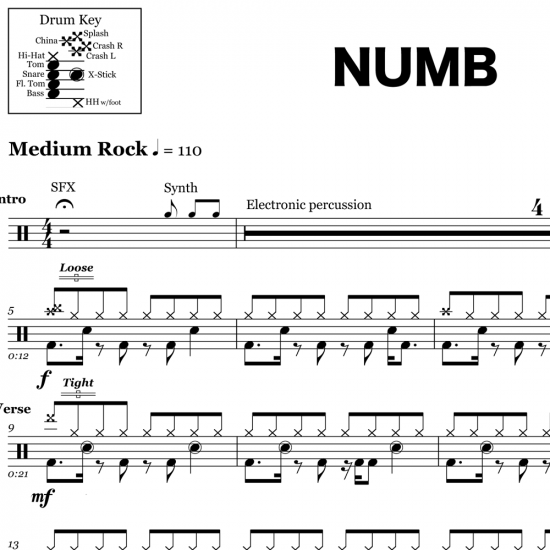 The full drum sheet music for "Numb" by Linkin Park from the album Meteora (2003). 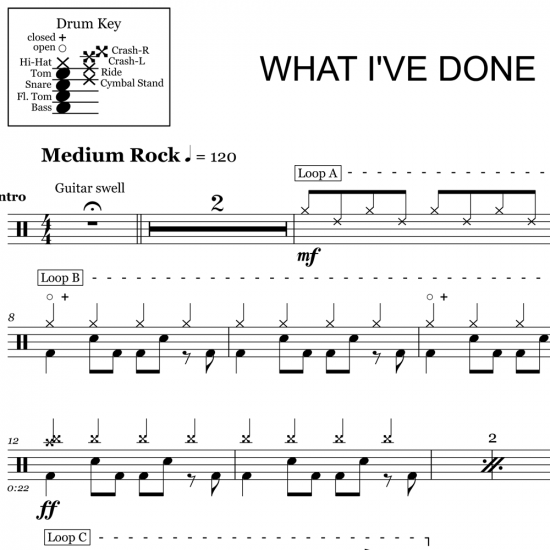 The full drum sheet music for "What I've Done" by Linkin Park from the album Minutes to Midnight (2007). 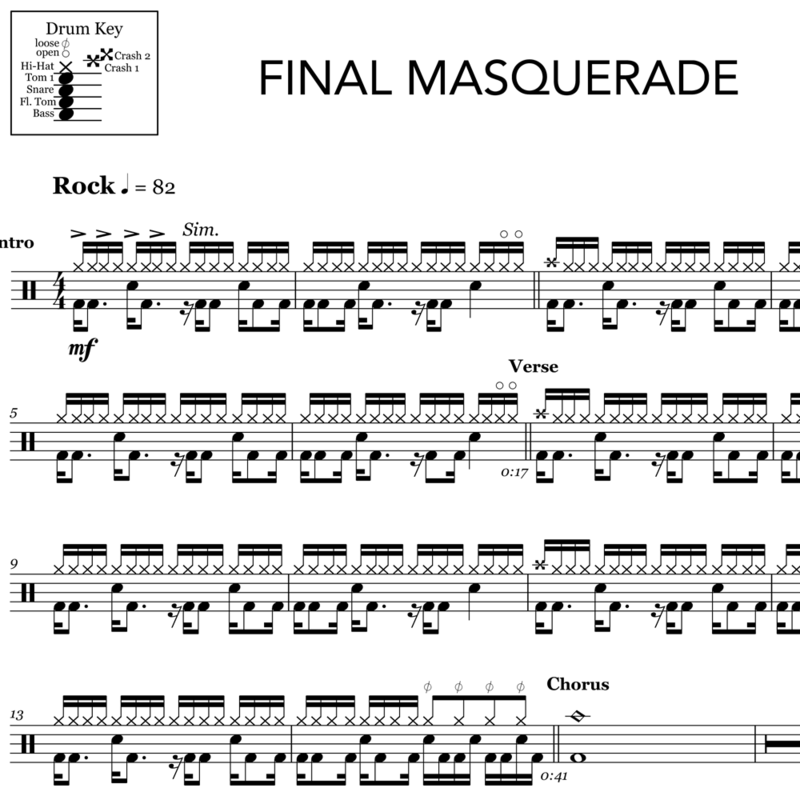 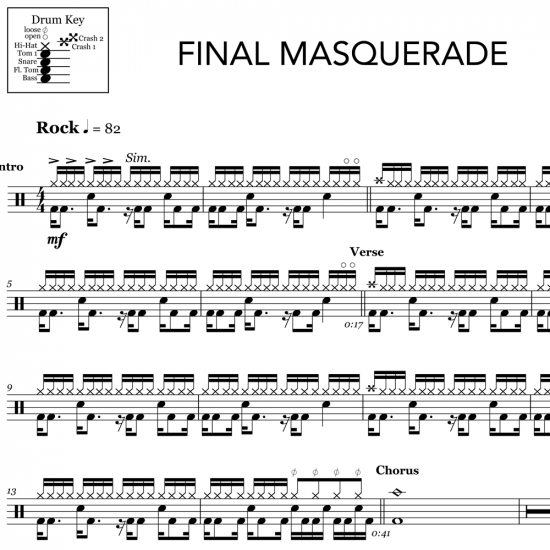 The full drum sheet music for "Final Masquerade" by Linkin Park from the album The Hunting Party (2014). 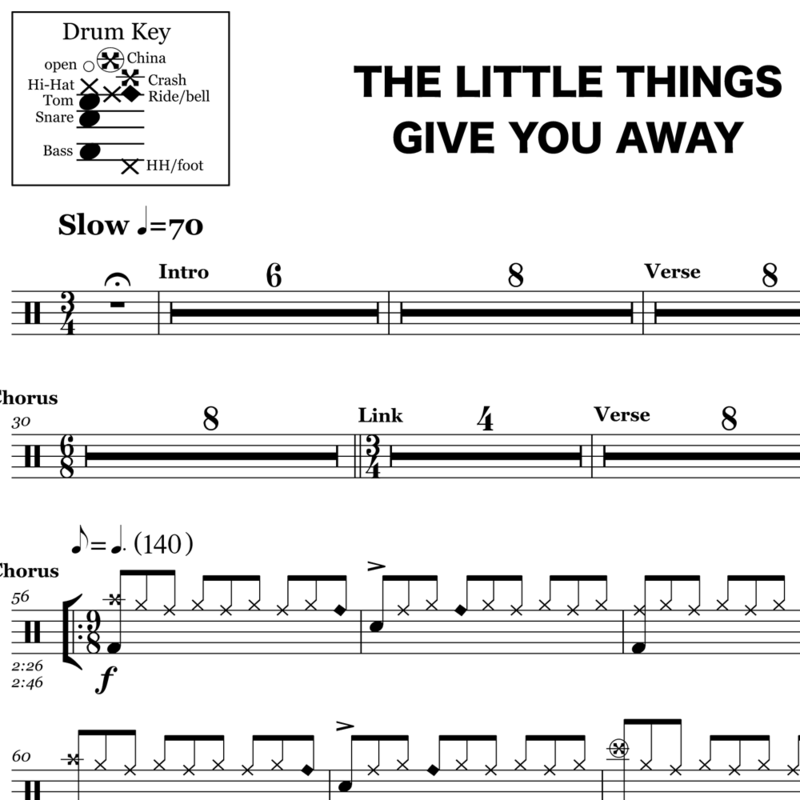 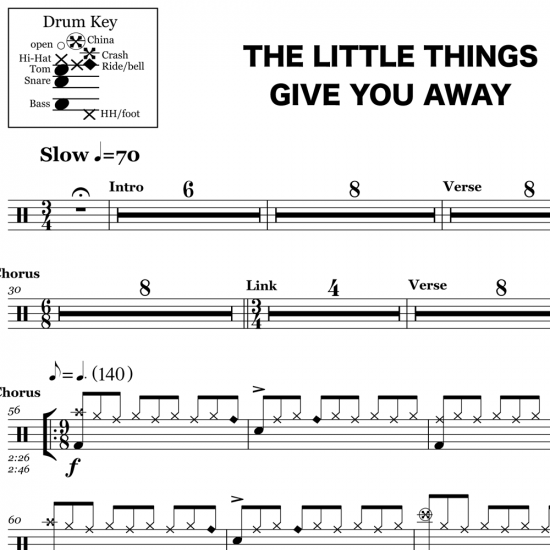 The full drum sheet music for "The Little Things Give You Away" by Linkin Park from the album Minutes to Midnight (2007).